Peter Tscherkassky was born October 3, 1958 in Vienna, Austria. He attended the Primary School in Mistelbach from 1965–1969 and Jesuit boarding school from 1969–1975 in Vienna. He attended BORG (high school) Mistelbach and graduated in June 1977. From 1977–1979 Tscherkassky studied journalism and political science as well as philosophy at the University of Vienna. His first encounter with avant-garde film was in January 1978 when he attended a five-day lecture series by P. Adams Sitney at the Austrian Film Museum. Born in 1958 in Vienna. Started filmmaking in 1979. Tscherkassky earned his PhD. in philosophy in 1986 with ?a dissertation entitled “Film as Art”, and started teaching in 1989. Since 1984 he has published numerous essays on avant-garde film and in 1995 co-edited the book “Peter Kubelka” (with Gabriele Jutz). In 1991 he ?co-founded “sixpackfilm”. In 1993 and 1994 he was the artistic director of the national Austrian film festival “Diagonale”. Tscherkassky’s films have been honored with more than 50 awards including the Golden Gate Award (San Francisco), Main Prize at Oberhausen, and Best Short Film at the Venice Film Festival. 2005: World premiere of Instructions for A Light And Sound Machine at the Cannes Film Festival in the series ?“Quinzaine des réalisateurs”. 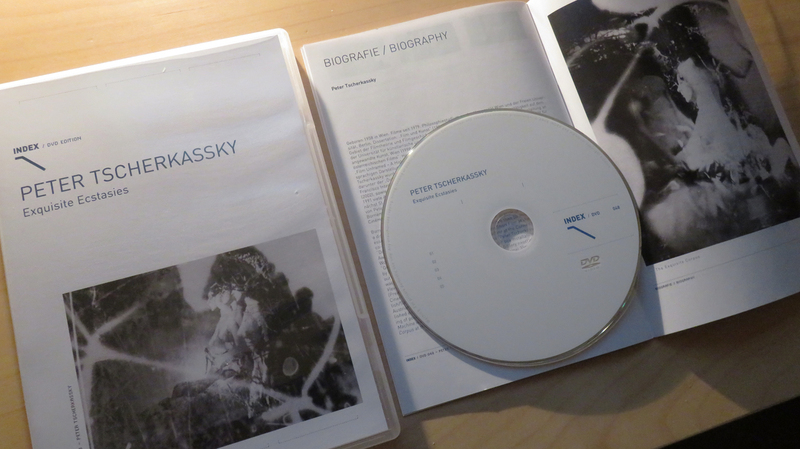 2005: Publication of the book “Peter Tscherkassky” (English/German), edited ?by Alex Horwath & Michael Loebenstein. 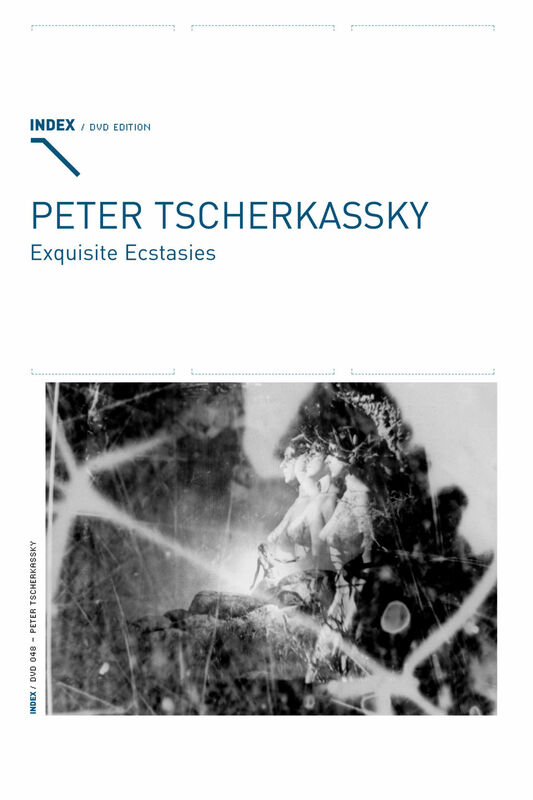 Tscherkassky’s light box installations have been exhibited through-out the world, including a one-person show at the renowned Gallery naechst St. Stephan/Rosemarie Schwarz-waelder in Vienna. 2008: Lecture and world premiere of the original 35mm version of Parallel Space: Inter-View (1992) at the Louvre in Paris. 2010: World premiere of Coming Attractions at the Venice Film Festival (Premio Orizzonti Cortometraggio). 2012: Publication of the book “From a Dark Room. 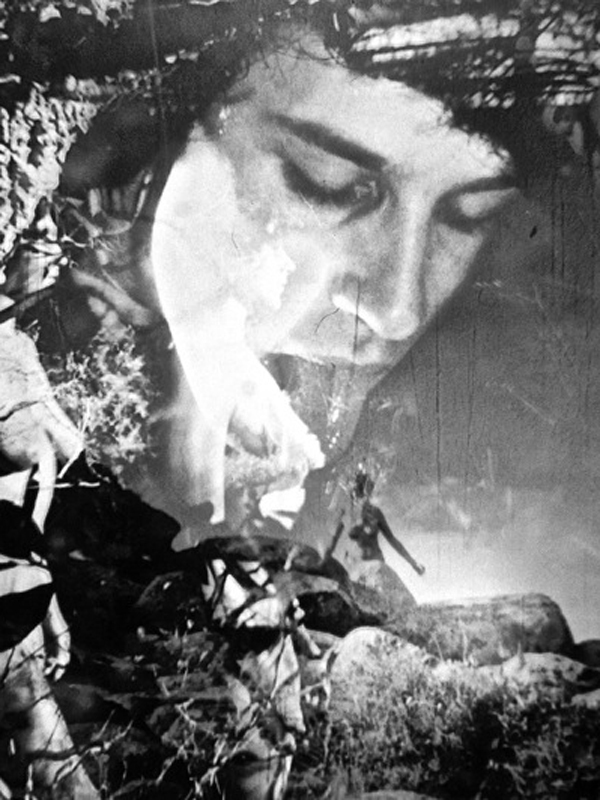 The Manufractured ?Cinema of Peter Tscherkassky/Desde el cuarto oscuro. El cine manufracturado de Peter Tscherkassky” [English/Spanish], edited by Maximiliano Cruz & Sandra Gómez. Editor of the book “Film Unframed: A History of Austrian Avant-Garde Cinema” (Vienna 2012). In the 2012 ranking of the “Greatest Films of All Time,” published every ten years by the BFI film magazine “Sight & Sound,” Outer Space was honored with the rank-?ing of position #322 (Filmmakers’ poll) and position #377 (Critics’ poll). Instructions for a Light and Sound Machine was honored with the ranking of position #894 (Critics’ poll). 2015: World premiere of The Exquisite Corpus at the Cannes Film Festival in the series “Quinzaine des réalisateurs” (Special Mention).